Byung-hun Lee, Yoo Gong, Kang-ho Song et al. DVD: 141 min., Blu-ray: 135 min. During the Japanese occupation, a group of freedom fighters smuggle explosives to destroy facilities controlled by the Japanese forces. A group of resistance fighters led by the leader's second in command try to bring in explosives from Shanghai to destroy key Japanese facilities in Seoul. 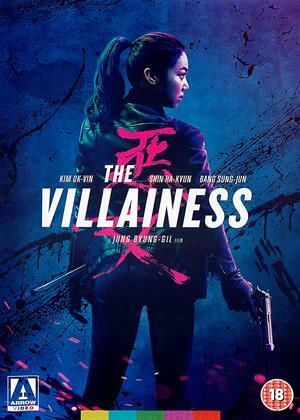 It's a game of cat-and-mouse as it's up to a Korean-born Japanese police officer to infiltrate the resistance at all costs by befriending an antique dealer who's involved in the plot but never exposed. Undoubtedly a film with impressive technical credentials, it looks fantastic and the action sequences are slick. However I failed to find a coherent plot that was remotely captivating. 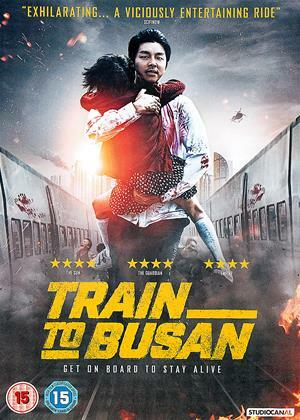 This movie is very interesting on many levels: it is a psychological thriller and an action movie, as well as a period film, focusing on Korean resistance to the Japanese in occupied Korea, during the inter-war period (just before WWII). But it is also quite subtle: the main character, the police officer, is a complex individual. Is he a traitor? Is he a hero? Who is he loyal to? 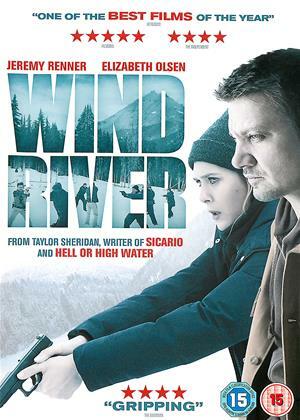 I recommend this captivating film. A genuinely suspenseful film highlighting a period of history that deserves to be better known in the west. The acting is really strong and the cinematography is excellent. The character study of the central figure is blended expertly with a good old school tale of espionage and rebellion. Another winner from Kim Jee-woon. 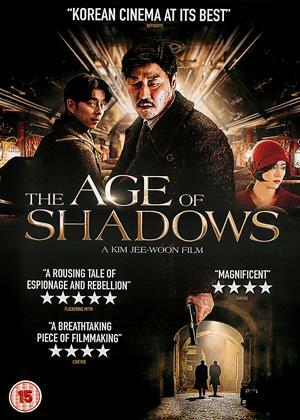 This Korean box-office smash has the feel of an epic WW2 French Resistance film, except it’s set in 1928 Korea during the Japanese occupation. Fans of the director will not be disappointed. The prologue alone is a dazzling piece of filmmaking – a rooftop chase as exciting as anything in Crouching Tiger Hidden Tiger but without the wirework. 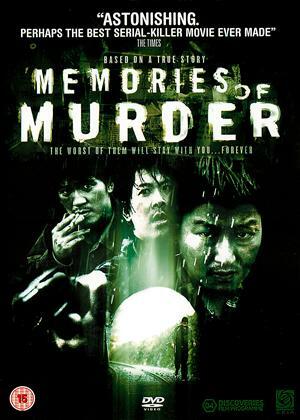 The plot pitches a resistance group against a sadistic Japanese cop and a conflicted Korean cop. There’s an absorbing air of menace throughout and when the film bursts into action it really moves. An extended tense set piece on a train couldn’t have been bettered by Hitchcock. The award-winning score by Mowg, which accompanies shootouts with everything from electro to Louis Armstrong, is equally exciting. There’s perhaps too much time spent plotting in back rooms but overall this is a film that makes you remember why you love cinema. Really enjoyed this. The film is beautifully shot and very atmospheric of the time. It is brutal in parts and cruel. The music score is good too. All in all this is a worthwhile film.